It’s no secret that we love Disney Junior shows around here! One favorite is The Lion Guard! 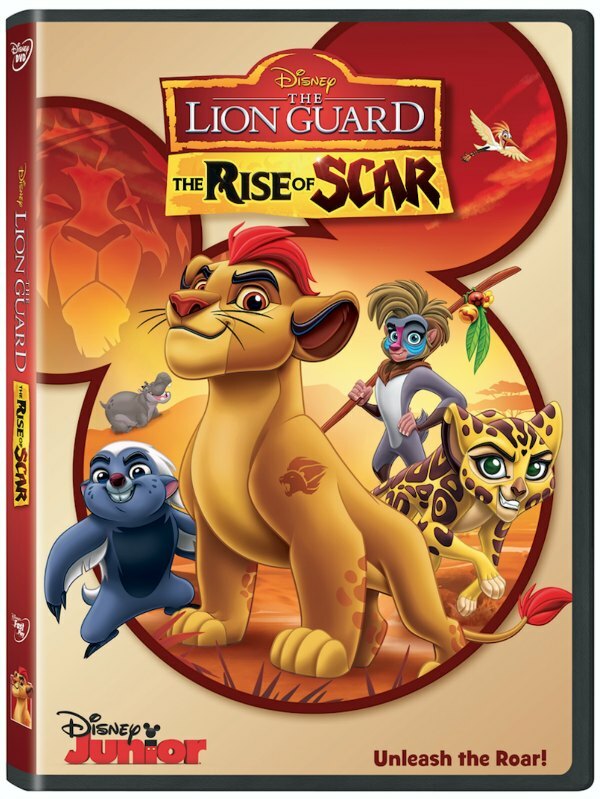 So the kids were THRILLED to discover that So, THE LION GUARD: The Rise of Scar is now in stores on DVD (we received a copy for review)! In celebration of the DVD release, we’re sharing some fun recipes, crafts, and activities – perfect for hosting your own fun family Lion Guard movie night! For some tasty recipes, you can try our Lion Guard Grub Snacks or these cute Lion Guard Cookie Pops! Then, you can find some adorable Lion Guard crafts & activities from Buggy and Buddy.Want to do a whole Lion Guard party? Then, check out this cute preschoolLion Guard Party via See Vanessa Craft! 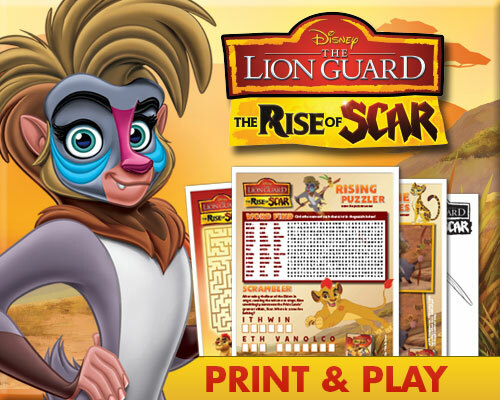 For activities while you watch The Rise of Scar, be sure to click the “print & play” image directly below for FREE printable coloring pages and activity sheets. You can also get more free Lion Guard printables here! 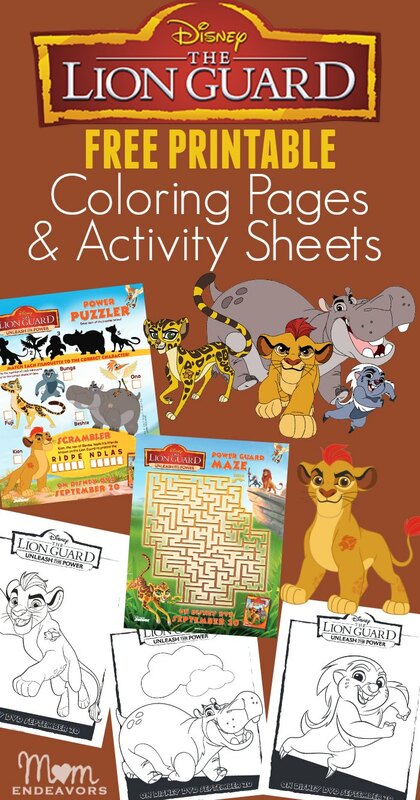 So buy the DVD, print these fun activities off, make a treat, and plan some Lion Guard fun. Be prepared for the Rise of Scar! With the arrival of the Dry Season, tensions run high, patience wears thin and thirsty tempers flare. To make matters worse, Janja’s hyenas, aided by Ushari the snake, discover a secret that could bring back the vengeful spirit of the legendary villain, Scar! And you can get some fun Lion King printables here!